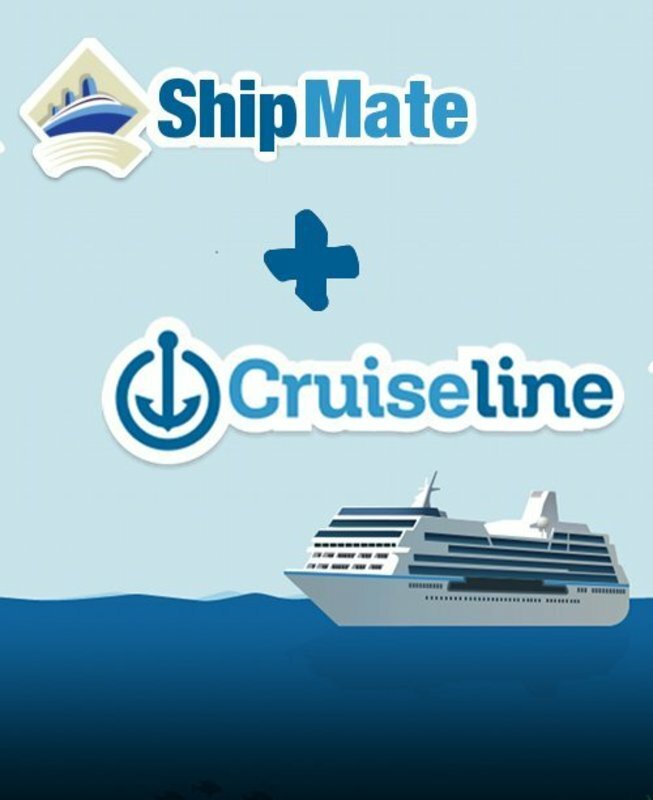 Ship Mate is very excited to join the Cruiseline.com team and we hope that our users are equally as enthusiastic about the partnership. We've each built amazing communities, teams, content and technology. Combining these won't be a 1 + 1 = 2 scenario. We're guessing it will add up to at least 14. It's like that tranformer movie where a couple little cars mash together and all of a sudden they're throwing huge aliens through walls. Ok, maybe it's not exactly like that - but, you get the point. If there are any thoughts, worries, or requests relating to this merger, please let us know. 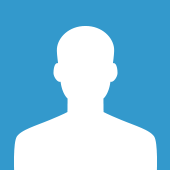 We'd love to get your feedback. 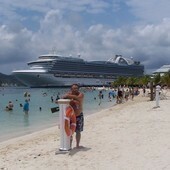 We'll continue doing our best to bring you the best cruise resource possible! 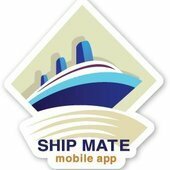 We're super excited to have Ship Mate on the Cruiseline.com team! There are going to be so many awesome features on Ship Mate App, you'd be crazy not to download the app before your cruise. As an appetizer, we will be adding verified reviews and Bon Voyage content to the app. And the Android version will get a MAJOR upgrade. And of course, the app will continue to be FREE. Have ideas or suggestions? We'd love to hear them. Get in touch at hello@cruiseline.com. This Android user just want to say "Thank You" for the upcoming upgrade. Shame there is now Windows Phone App. Sounds like a great plan!! When it comes to cruising, you can NEVER have too much information! !